Okay, so I didn't find this anywhere but I wanted opinions. What do you think of the remake coming up this summer? I was always unsatisfied with the 90s adaptation in terms of an interpretation of the manga. So, I have high hopes. if it looks like this, I wanna smile ^ ^! but when it comes to story terms, uhm, that depends~! I remember seeing some art around the internet for the official release and I'm 99.9% positive that is not in the style they're going for. I feel it's more angular and reflects the style of the manga more. thats kinda good but it wont beat the original classics! 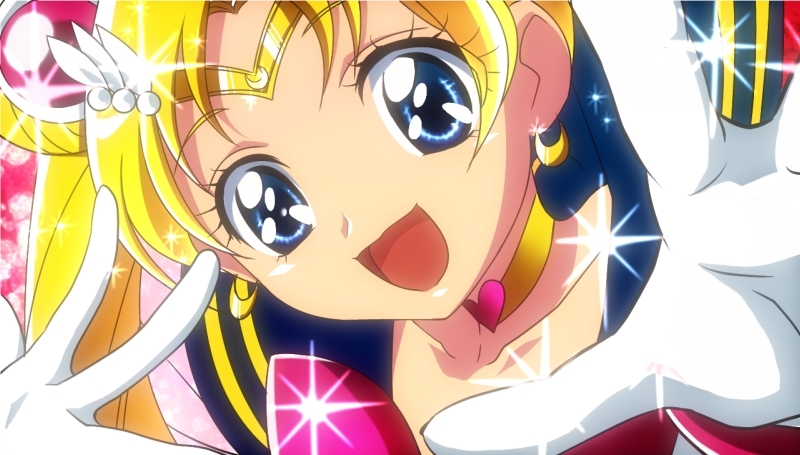 It won't be the same, but I can't complain about Sailor Moon anything. Even the PGSM Live version I adored. The monsters may have been Power Rangersesque but it was a new take on SM. The new opening will be done by Momoiro Clover Z. So I already like this show.